Greetings! This note is my kick off of my blog page in October of 2018 as I celebrate the start of my 19th year in business. IMPROVentures (with its Public Dynamics division for public speaking skills coaching) began in the ancient year 2000 and continues stronger than ever. 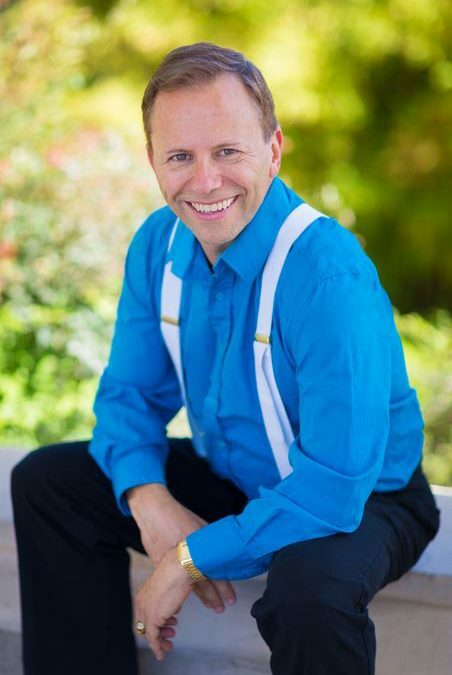 If you’ve found your way to this page from a search engine, I’m Milo Shapiro, public speaking coach, motivational speaker (using improv play with the audience), team builder, and entertainer (also using improvisation games as my tools). I look forward to sharing tips, humor, podcasts, upcoming events, and more. For more info on my work, visit the home page: www.MiloShapiro.com . Get Milo’s e-zine in your inbox! Where does Milo know you from?